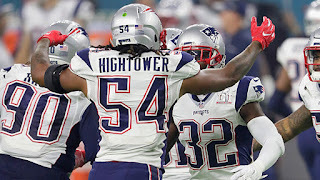 Dont’a Hightower spoke to reporters on Monday for the first time since his knee injury in Week 1, and of course questions came flooding in about the New England Patriots’ defensive struggles. Being the veteran that he is, the sixth-year linebacker shook off any doubt and responded with confidence in the fact that he believes the defense will get it figured out. He’s exactly right. The defense has to take action now and show what they’re worth. The Patriots’ defensive unit has allowed 128 points through four games – which is the most through the first four games of the season in team history. Hightower believes that focusing on the small things is what will put a stop to that. The #Patriots defense has allowed 128 points through 4 games. The most through the first 4 games of the season in team history. 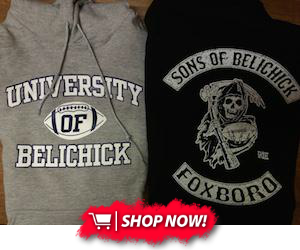 New England’s defense is going to have to act fast – as they are currently preparing for a Thursday night contest against the Tampa Bay Buccaneers.